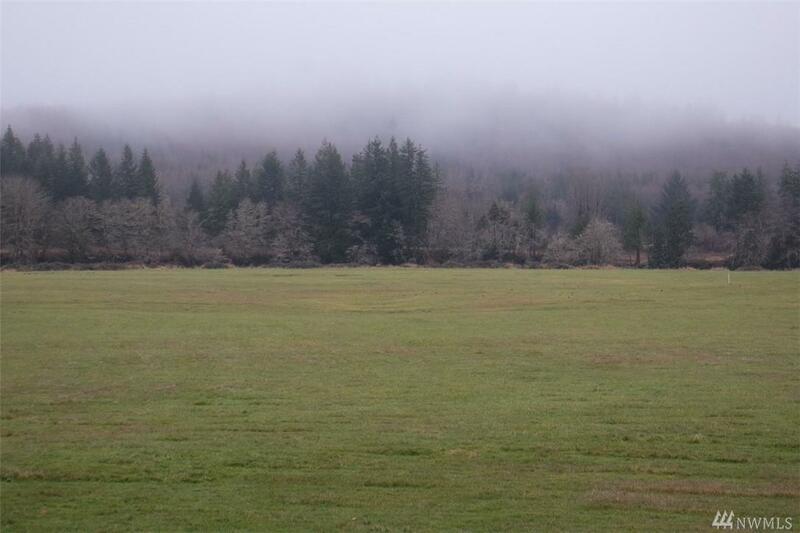 23+ acres of gorgeous meadows surrounded by a 360 degree view of the picturesque Willapa Hills. 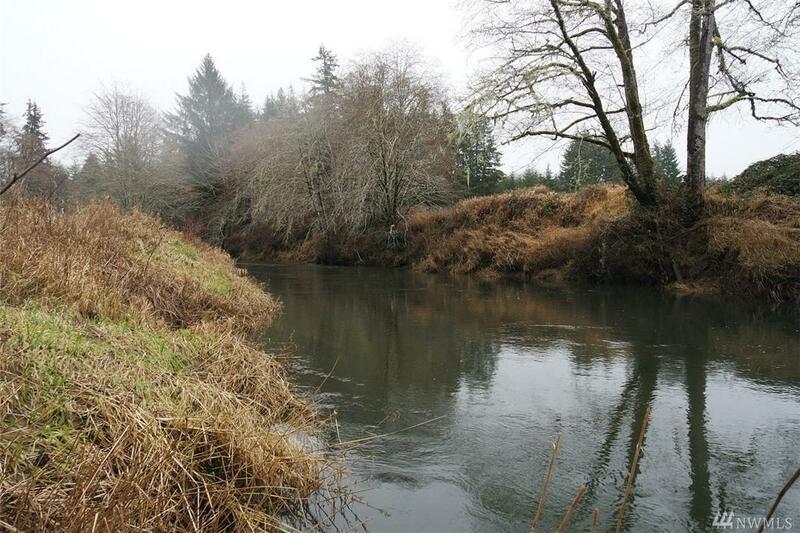 Property has an incredible 1/4 mile of Willapa River frontage & additional 1/3 of a mile of Robinson Creek frontage. A huge tract of state land is a stones throw away with an abundance of wildlife habitat of all species but in particular elk. This property is an outdoor paradise. 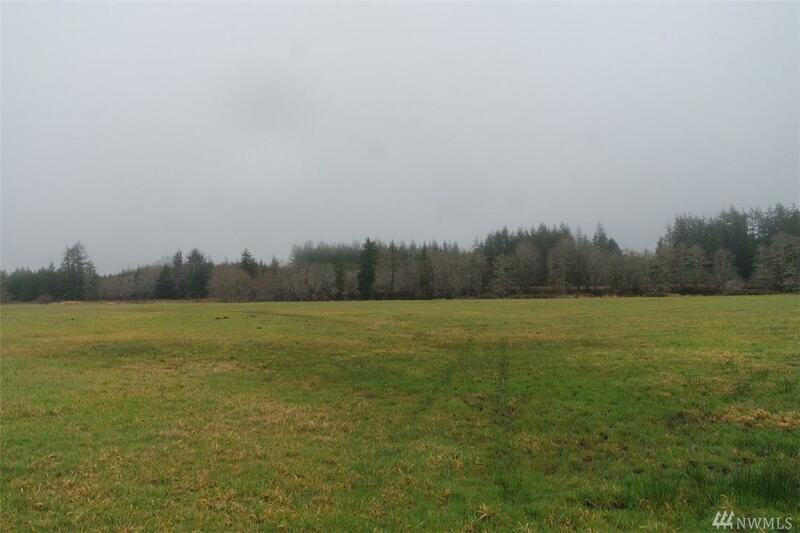 Fertile soils provide excellent pasture and crop growing capability. 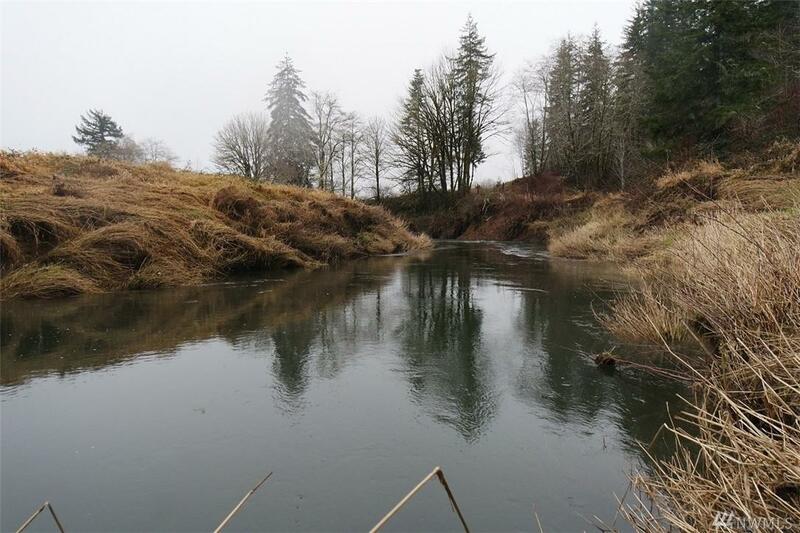 2 separate tax parcels included in the sale. Listing Courtesy of Sea-Port Realty.